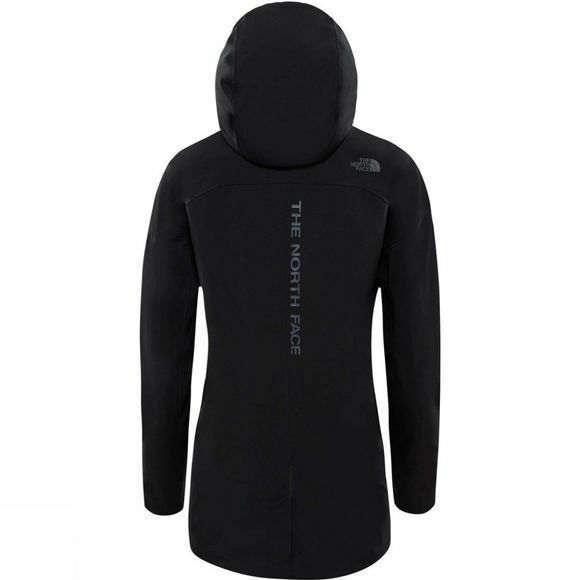 The Womens Terra Metro Apex Flex Dv Coat from The North Face is made for everyday athletes who need lightweight and comfortable protection as they train. 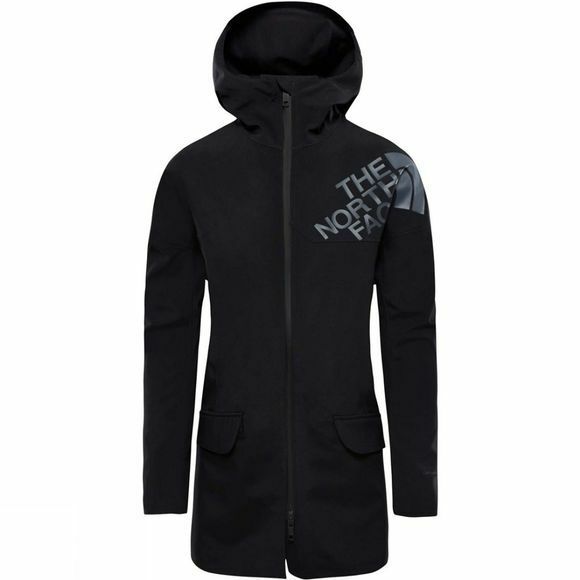 This technical jacket combines soft fleece on the inside with a waterproof, breathable shell on the outside. It’s all brought together through an experimental design that wouldn’t look out of place in the city.